As a national 4A tourist attraction, the Global animation joyland is the first theme park which integrates cartoon art and game culture as one in the world. The first phase project includes many themed areas such as “Mole World”, “Legend World ”,“Universe of Starcraft”,“Terrain of Magic”， “The Island of Mystery”, “Temple Mount”. So far, the park has received millions of tourists from home and abroad. 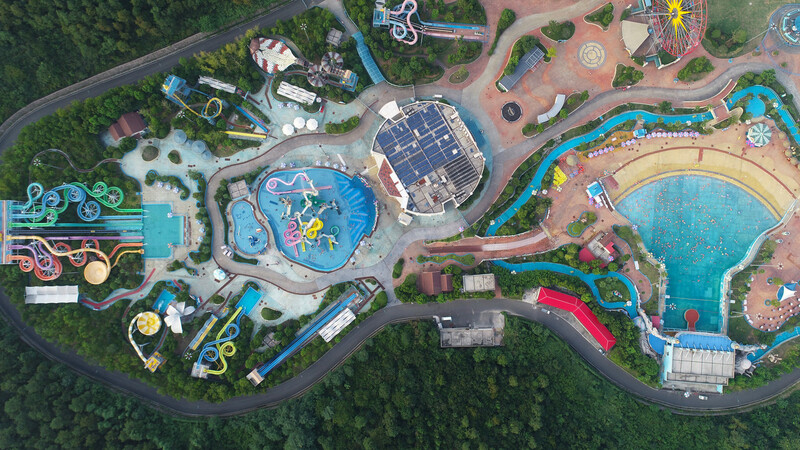 The second phase project, the Joyland sea, includes the East China super “Perfect Water World” which jointly built by the game giant “PERFECT WORLD” will open in July and August. It will form the three themes Interactive entertainment experience areas with “Roco Kingdom” that children could experience offline, and adventurous “Fantacy Forest”. Entertainment and advanced technology perfectly. It shows a world that full of mysteries, transcending realities, imaginations and explorations to visitors through the performance of virtual scene animation game to local live. 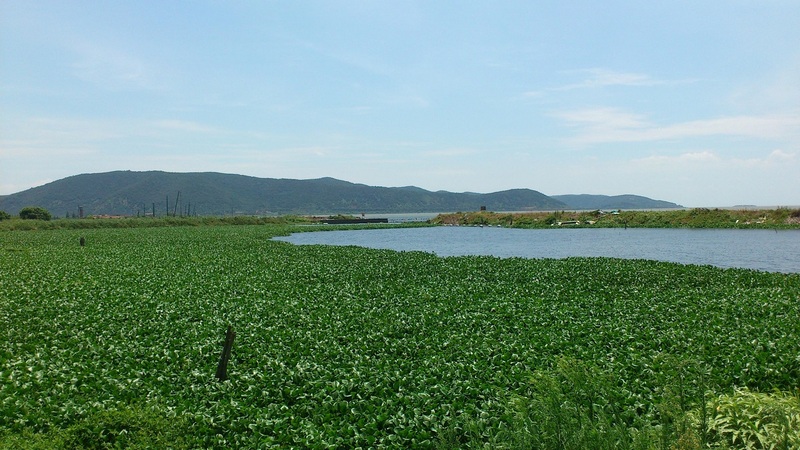 The China Xiao Dao Park is located on Lue Bay,the most beautiful bay of the Taihu lake seven bays. 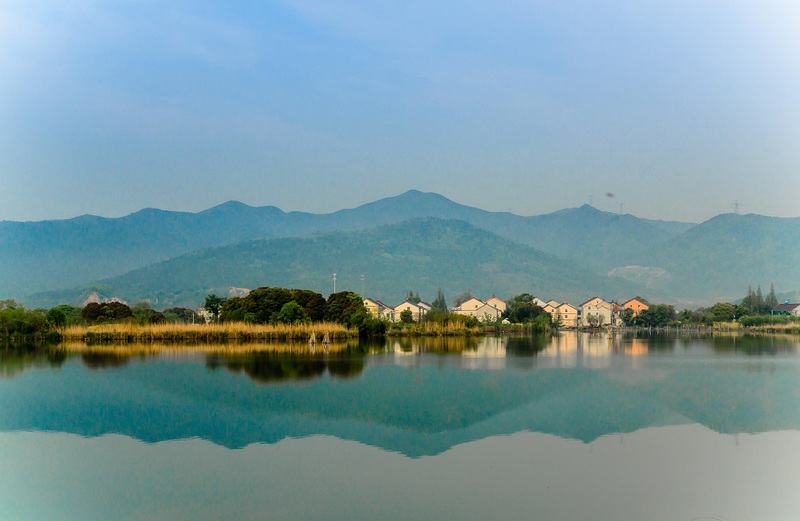 The park covers a total area of 860 mu, facing the Taihu lake, leaning against lue mountain chain. The China Xiao Dao Park is the first filial piety cultural large scenic spot in our country, and also the only filial temple. 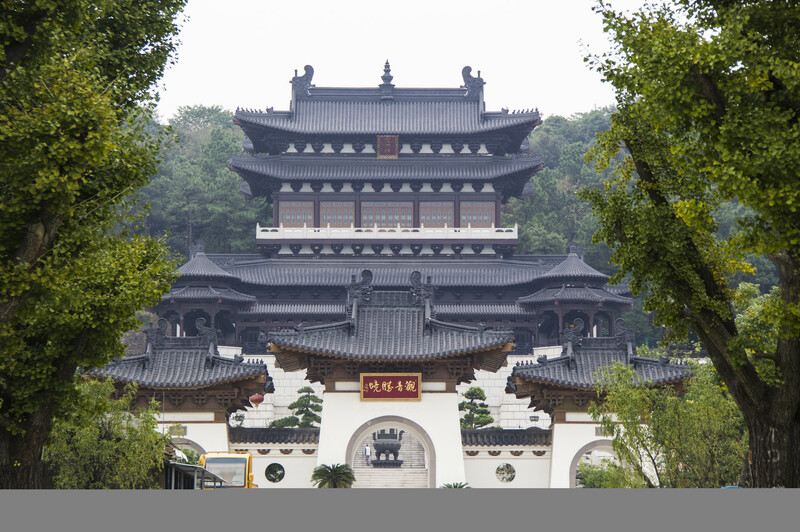 The only three Guanyin in the country, the first grotto in the south of yangtze river and the first ancestral hall of hundred familynames in the south of yangtze river are all in this park. 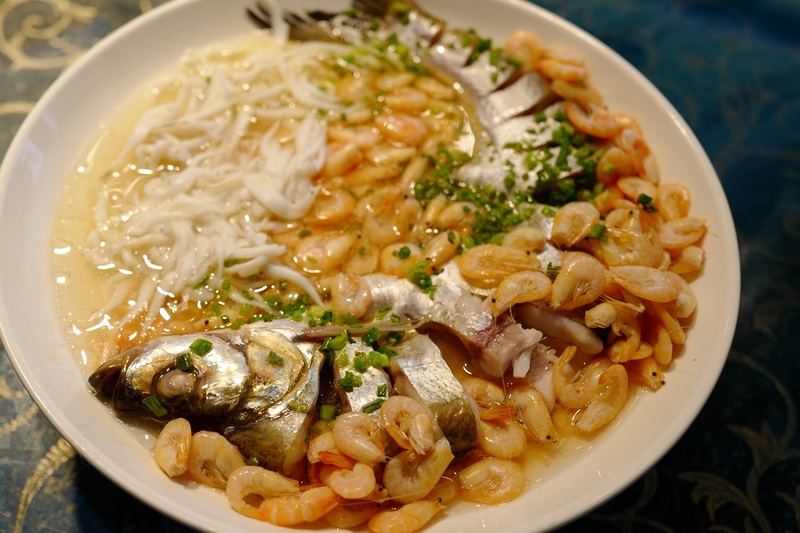 Besides, the park has other three treasures to let visitors feel the three cultures of Confucianism, Buddhism, Taoism, and to know how to ask, to see, to know, to understand, and benignity. 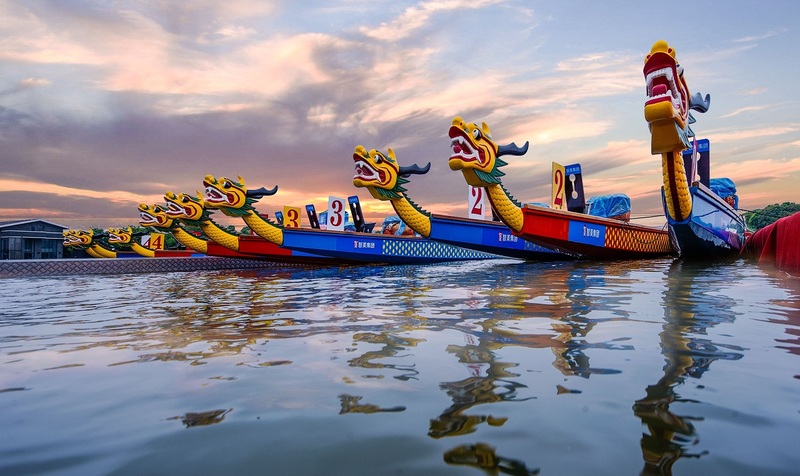 The national Dragon Boat Competition Base is located on the southwest position of Taihu Lake Bay Tourist Resort. Wujin Taihu lake bay was awarded as” the national Dragon Boat Competition Base” by the Leisure Sports Administrative Center of the General Administration of sport of China and China Dragon Boat Association in May 2008 .